1. You can find the registration page on https://myhalalmarkets.com/my-account/ or you can click the login/register button on the homepage of myhalalmarkets.com .make sure to select im a vendor option while registering in order to become a vendor. 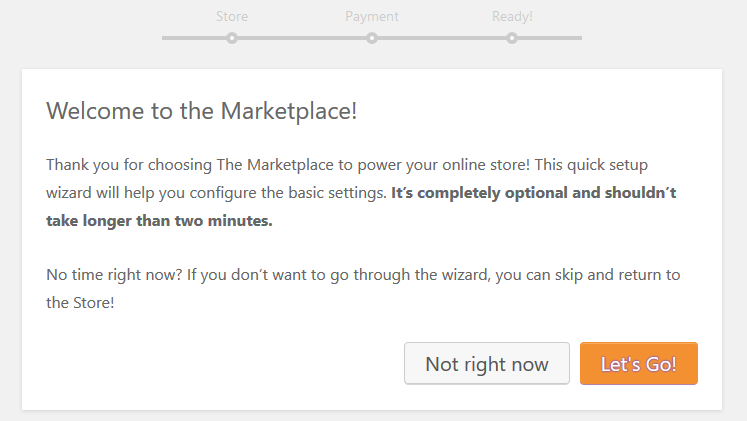 When a seller registers an account for the first time in a Marketplace powered by MyHalalMarket, they get the opportunity of using this wizard. 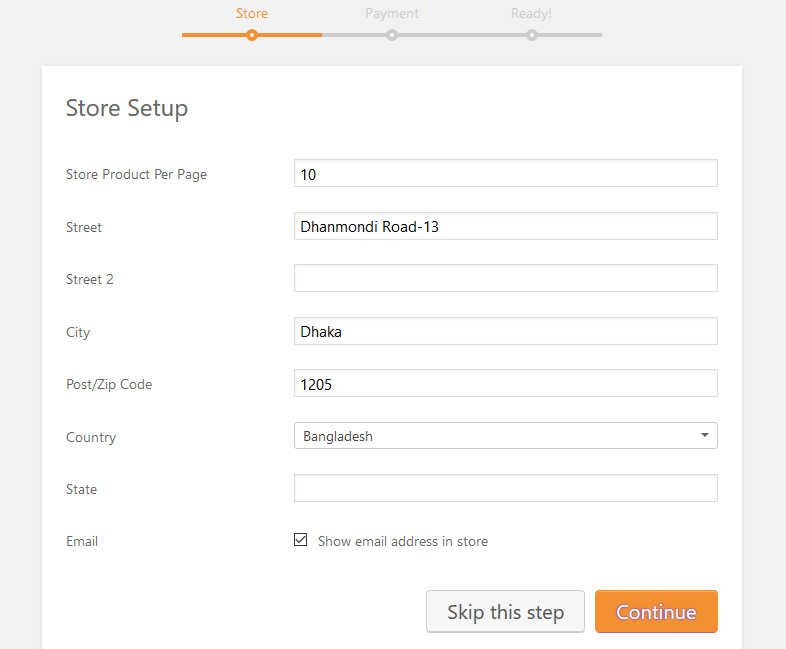 It gives the seller a step by step guideline to set up their store easily. 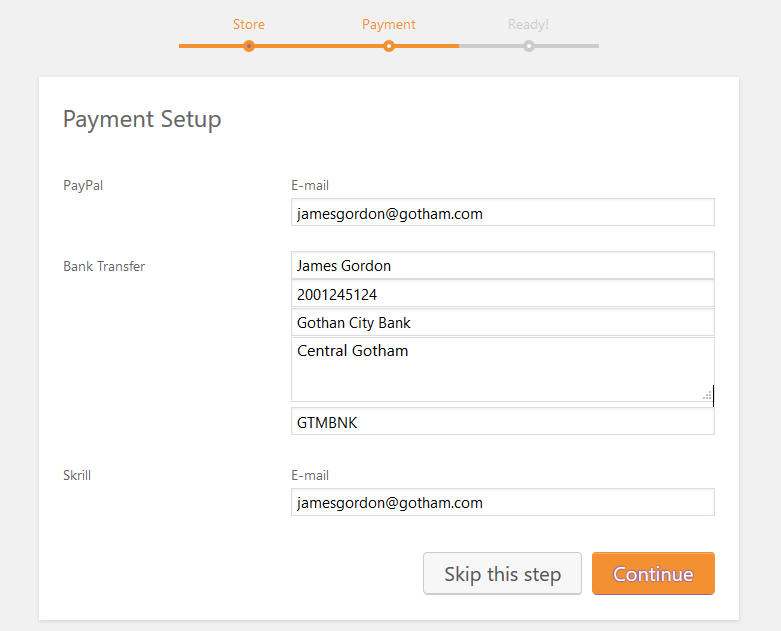 At first, it shows an introduction of the quick setup wizard.